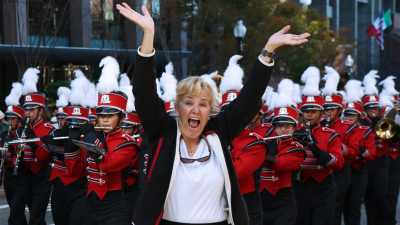 Salem HS band director Cyndi Napierkowski is honored in SBO Magazine’s 16th annual “50 Directors Who Make a Difference” report. 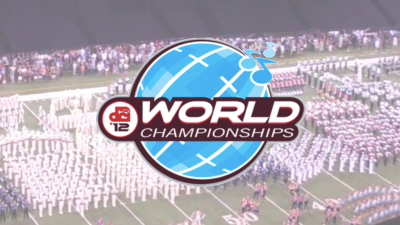 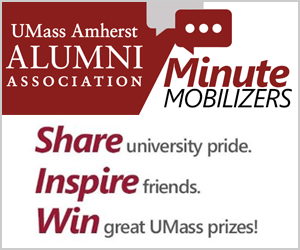 Nominated by fellow UMass band alumni for the honor, Jason DeGroff has been the visual designer of the Minuteman Marching Band for many years. 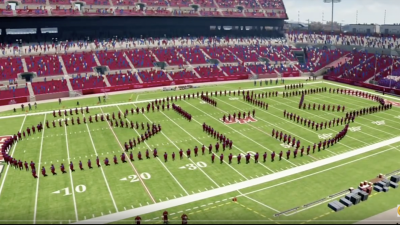 “The largest band in New England”… check out the Minuteman Band in the first minute of this video clip from NCAA Football 13 for Xbox! 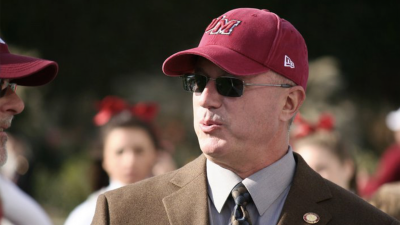 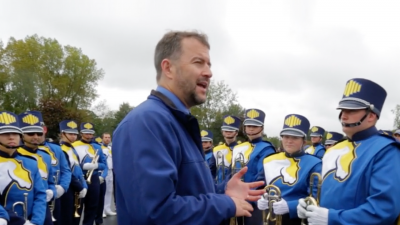 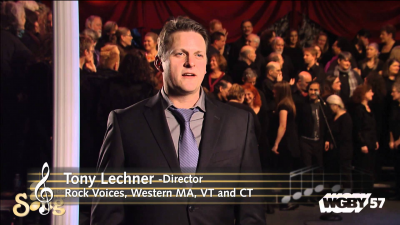 Minuteman Band fans might remember Tony Lechner ’93 from his role in the “Phantom of the Opera” shows, but might not know his real life is filled with music. 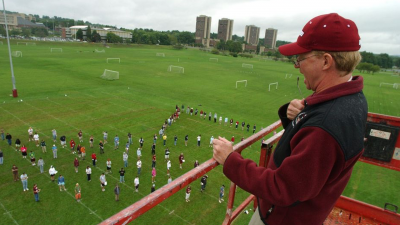 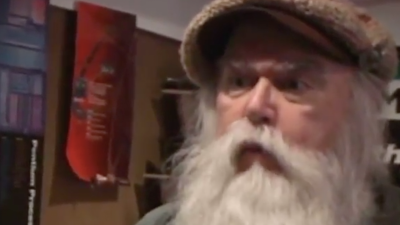 Pioneer Valley residents knew him best as either Santa Claus at Amherst Merry Maple, as or the voice of the Minuteman Marching Band at UMass football games.